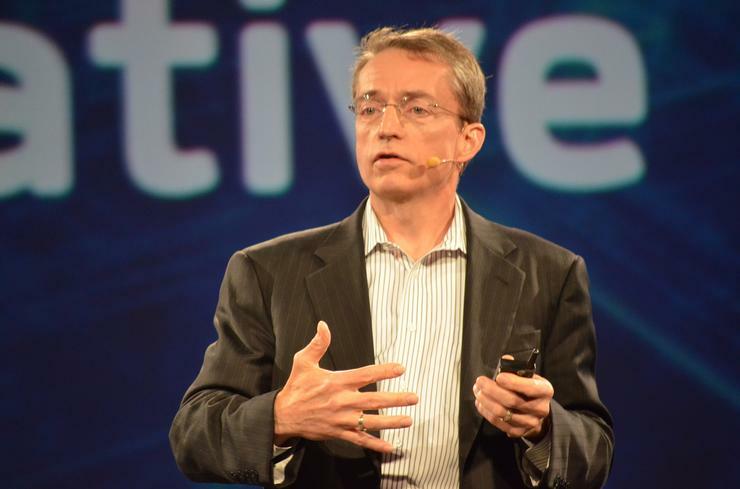 As revealed in the session breakout agenda handed to on the ground media, Gelsinger will not take his usual spot on the centre stage during the conference, leading to growing rumours that the virtualisation specialists will be sold off in the coming months. While the future of VMware, in light of Dell’s upcoming $US67 billion acquisition of EMC, has been widely speculated since the turn of the year, Gelsinger’s absence will be sure to add fuel to the fire. VMware will be present at the event, with Chief Technology Officer Ray O’Farrell set to feature during the Day Two keynote, but the move will raise questions among how the market will respond to having the company under the Dell banner. As outlined during the RSA Conference in March, with the merger looming larger over VMware, the acquisition is positioned in “a very trivial manner” by Gelsinger and his senior executive team. Having spoken to between 250-300 customers during the past six months alone, Gelsinger remains unwavering in the face of great industry change; “I had a majority shareholder called EMC. As the deal finishes I’ll have a majority shareholder named Dell. And other than that, not much changes. “We have an independent company, an independent board, an independent ecosystem and unique customers and products. But with Gelsinger seemingly nowhere to seen in Las Vegas, is this the beginning of VMware's exit from Dell?